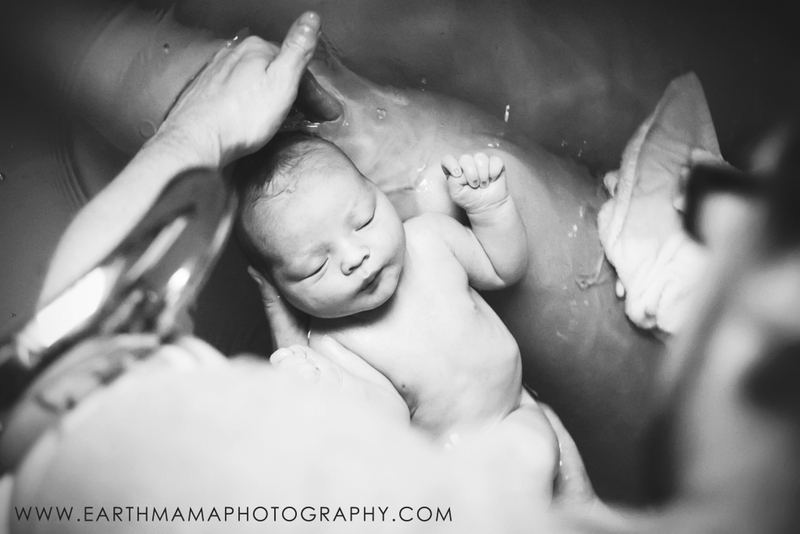 Are you interested in making a profit, especially when it comes to birth photography? Come learn from Elizabeth Boyce, a birth and portrait photographer for the last 12 years. She will cover how to incorporate births into a portrait pricing model, creative ways to increase profits from births such as baby plans, incorporating In-person Sales and more. 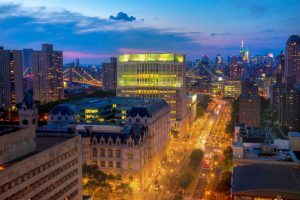 She will also talk about ways to make a profit using a variety of pricing models, including all-inclusive, product only, and in-person sales. Everything you need to know to get started in birth! If you know how to work your gear and are wanting to get into births, this class is perfect for you. Elizabeth Boyce, birth photographer with over 12 years and 350+ births of experience will cover when to go to your client in labor, what to shoot, trouble shooting less-than-ideal conditions, and handling emergencies when they arise. You will have a solid foundation of knowledge to decide if births are right for you and if they are, you will know what you need to know to get started! Elizabeth Boyce, birth and portrait photographer will walk you through the ins and outs of using flash and ambient light in less than ideal conditions, including birth photography. We talk about how each type of light effects the actual images, how to explain those differences to clients, how to shoot discretely even when using flash, trouble-shooting mixed lighting and low light, and the pros and cons of each. She will also offer a short demo on the differences in editing the two types of images. Elizabeth Boyce’s career began exclusively with birth photography in 2005 with a trusty Canon Film camera. She loved the miracle of birth, and that camera. She soon discovered the beauty of each and every birth no matter what the type of delivery. Those stories, kept forever in photographs, were imprinted on her heart. In 2008, she began to offer portraiture in addition to birth photography. She specialized in maternity and newborn portraits. She realized how much she loved every aspect of photography. 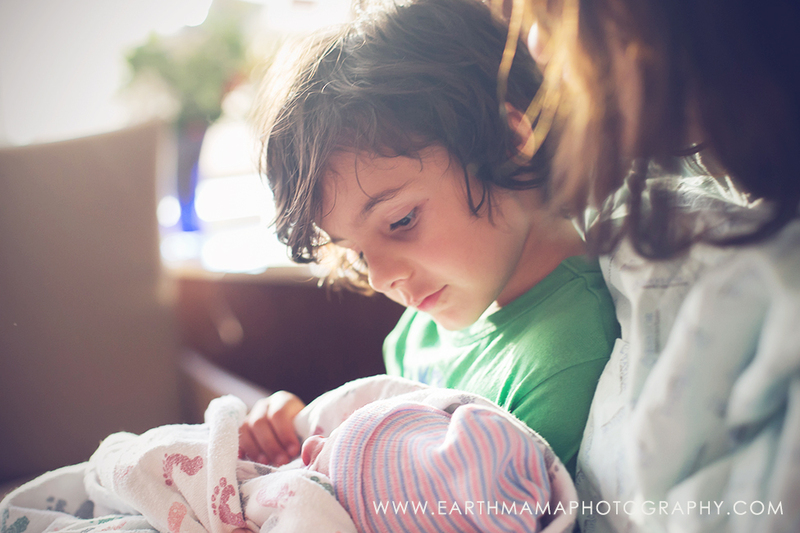 As those babies began to grow, Earth Mama Photography grew with them. She continues to photograph those babies and their families, along with new clients, from her studio in Dallas, Texas. Handbook. It was the first workshop that specialized in birth photography. Eventually, it rebranded as Birth Stories  and branched into OFF-CALL, which is a conference designed for birth photographers with online classes, meet ups, and continuing education. 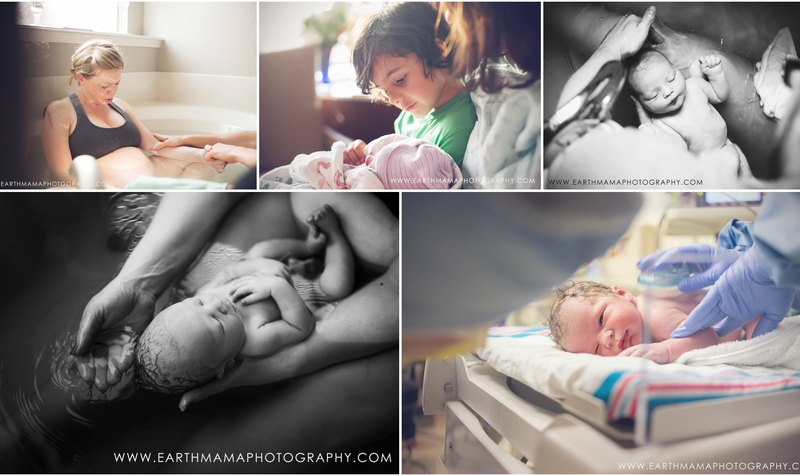 Elizabeth currently runs OFF-CALL, with her focus on collaboration and elevating the industry of birth photography. 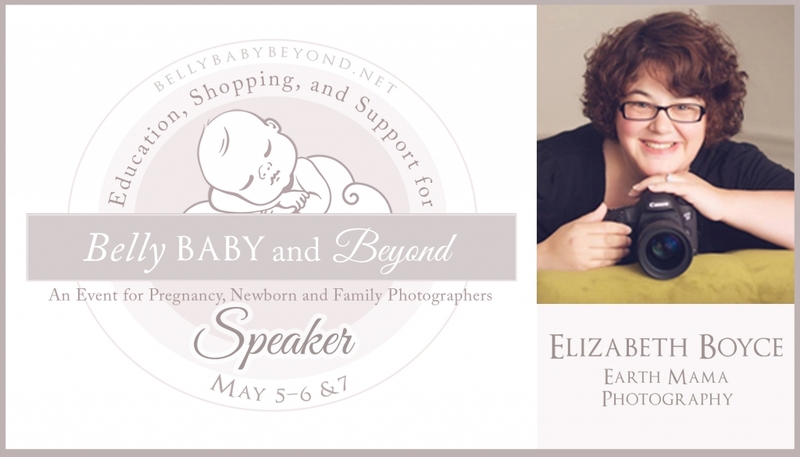 Elizabeth is passionate about the business of birth photography. She mentors and speaks on self-worth, on sustainable pricing, and on growing an industry that has the power to go the distance. She loves the photographers who serve birthing families and wants to see them grow in their skills and as a business. She is close to releasing her second book, Perfectly Priced, which is a workbook on pricing. Above anything else, she values community. She believes there is room for all and that each of us goes further when we go together. In all she does, she strives to remember this principle and let it guide her actions and her business. When not shooting, teaching, or speaking, Elizabeth can be found living in her 250 sq foot RV with her husband and 6 children and 2 cats. They travel the US in search of adventure, raw beauty, good friends and real connection. She loves snuggling cats, campfires, swinging in a hammock, good books, and photographing things “just for fun” and, of course, living simply to love fully.